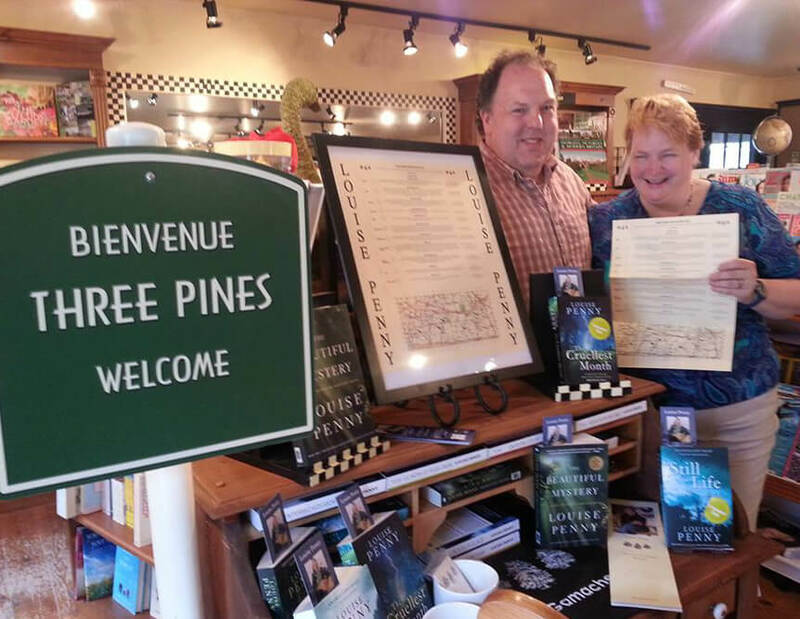 Bonjour and welcome to Three Pines Tours! My name is Danielle. 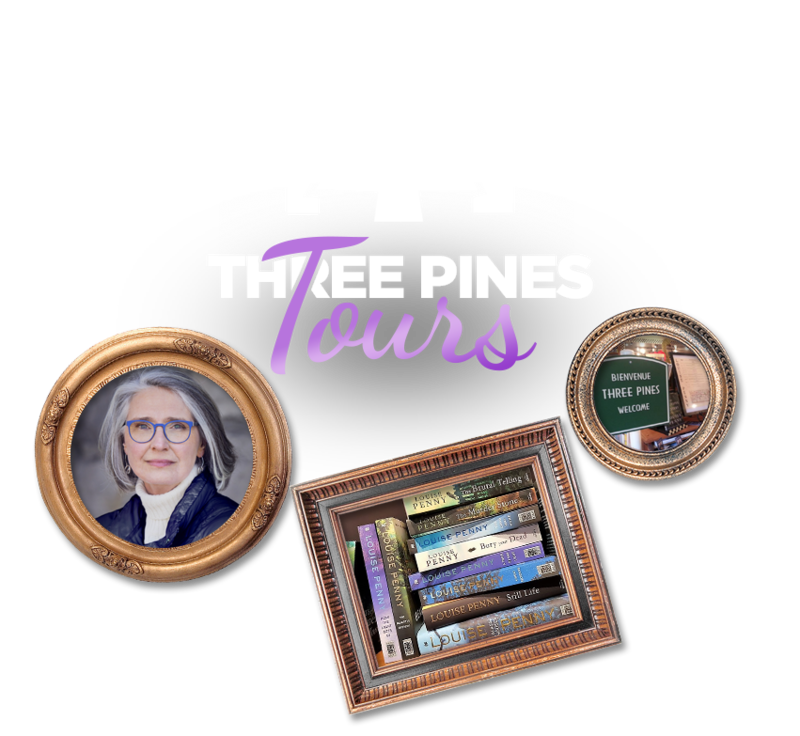 I am delighted that you are considering visiting Three Pines. 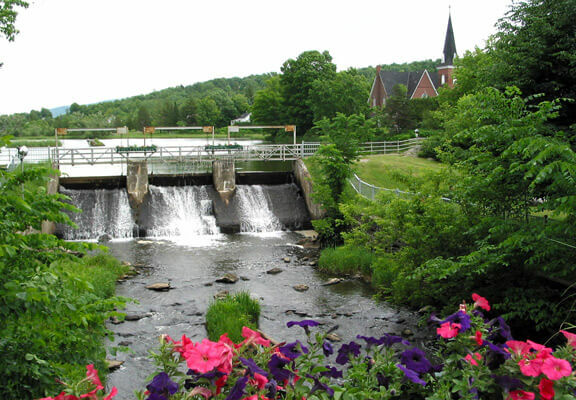 I invite you to discover the charming villages and beautiful sights of the Eastern Townships that have inspired Louise Penny to write such great novels for us. "Put it in your packsack." Famous quote from… my father. 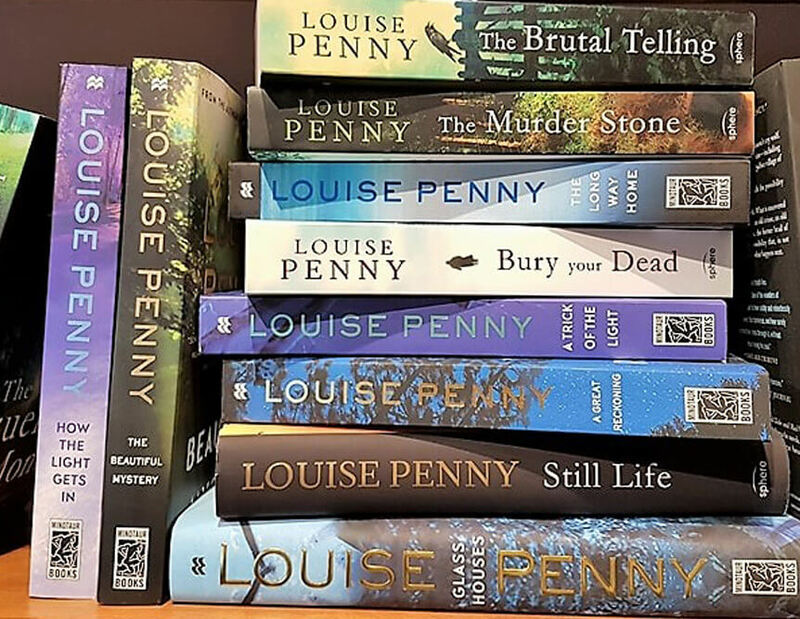 Let us take you on this journey through fabled Three Pines and follow what inspired Louise to write The Brutal Telling, How The Light Gets In, Dead Cold, The Cruelest Month, Still Life and The Murder Stone…etc. Unearth the canvas where Armand, Clara, Myrna, Ruth, Gabri, Olivier, and Reine-Marie come to life in the printed word. 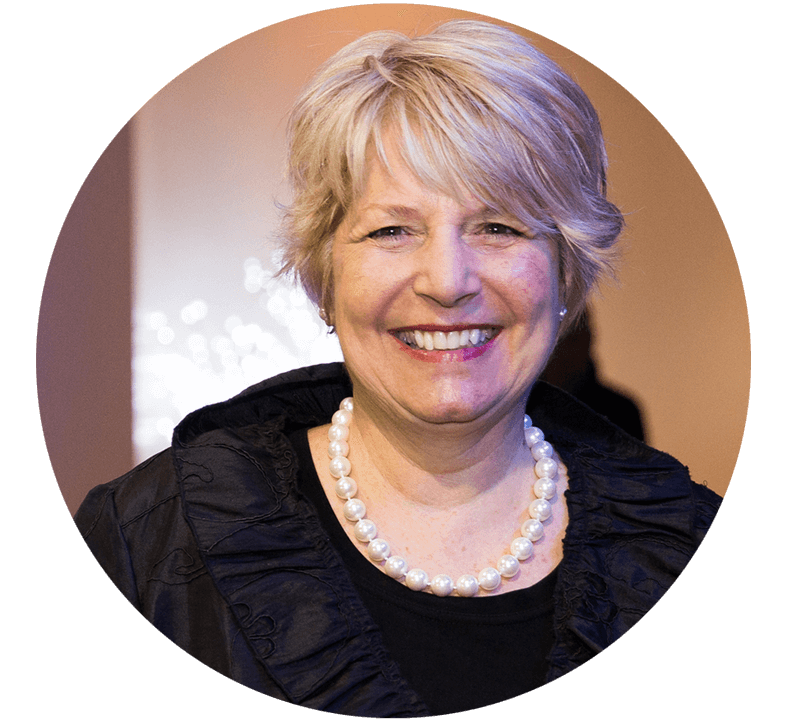 The tour comprises a mélange of locations that have triggered Louise’s imagination and will captivate yours too. This tour is presented in five Chapters. 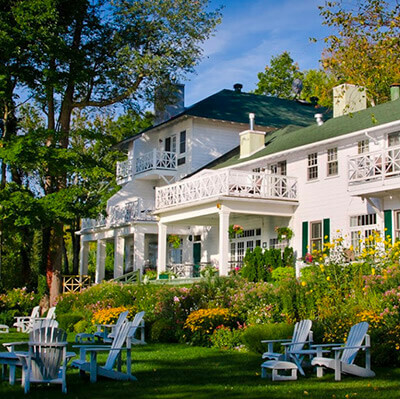 A picturesque village on Lake Memphremagog is the inspiration for The Cruellest Month and the site of the ‘Old Hadley House’ featured in several books. 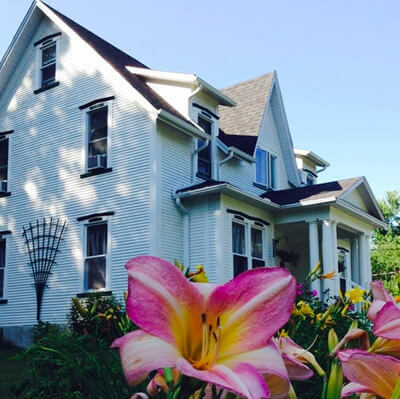 Mr. Beliveau’s General Store will also be part of your discovery. Coffee and a delicious homebaked tasty titbit will keep you going. 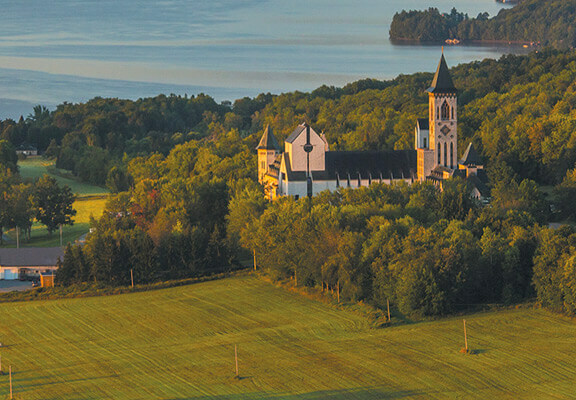 The inspiration for A Beautiful Mystery, the Saint-Gilbert-entre-les-Loups Monastery is a beautiful site, overlooking a grand lake, surrounded by gorgeous mountains and a apple orchard. Your visit will include time to hear their famous Gregorian chants and browse the gift shop which showcases their award winning cheeses. 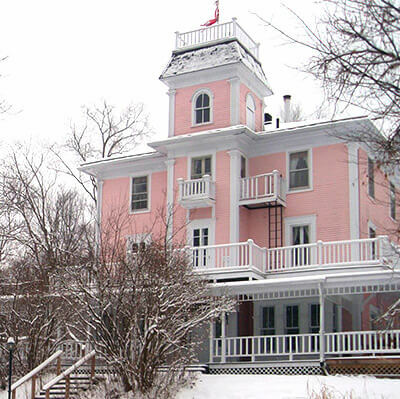 Manoir Bellechasse, featured in The Murder Stone and where Armand and Reine-Marie go each year for their anniversary. 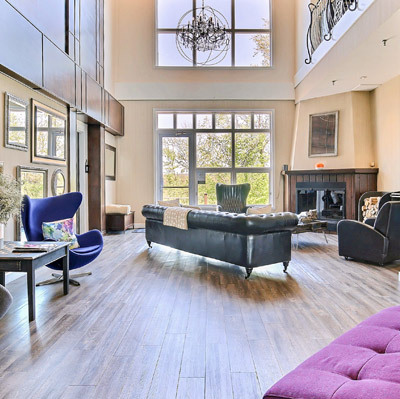 Soak in the grandeur of this beautiful historical Relais & Châteaux property on the shores of a lake originally named by the first nation. This could be a lunch stop as well. Jane’s painting from Still Life, and featured in the movie Fair Day, awaits us, amongst other unique artifacts in the historical museum. We continue onward to meet Lucy and Dany who are ready to welcome us with their big smiles (and shelves full of Louise’s books) at the Book Store made famous in How The Light Gets In. 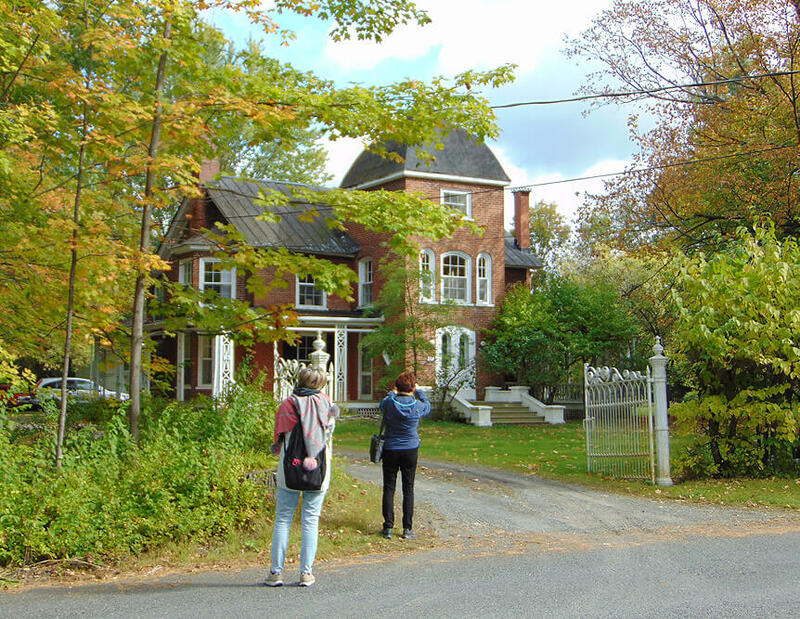 Our discovery continues to the oldest library in the Eastern Townships. A unique collaboration makes it possible for you to view a collection of curios sent to Louise by you, her worldwide fans. 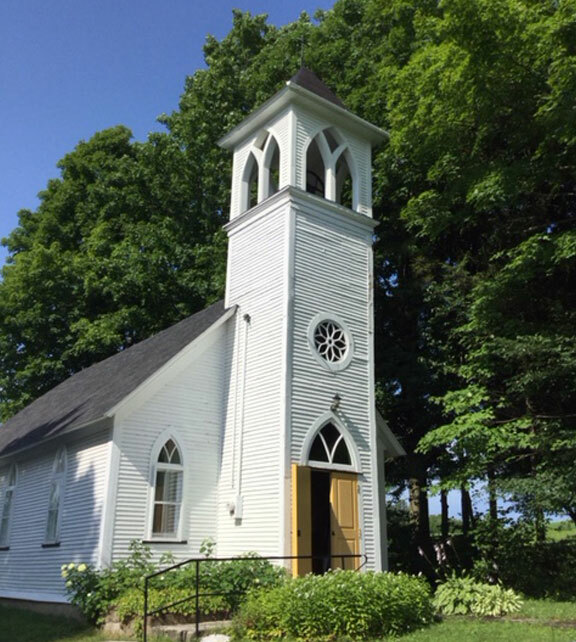 In a nearby village, nestled in gorgeous scenery, we stop at the small white chapel the inspiration for St-Thomas Church, mentioned in so many books. For a moment, time stands still. A stop at Sarah’s boulangerie is a must with their mouthwatering delicacies. Then, let’s relax as Armand, Clara, Myrna Ruth and Reine-Marie do regularly, and have a little wine and cheese. 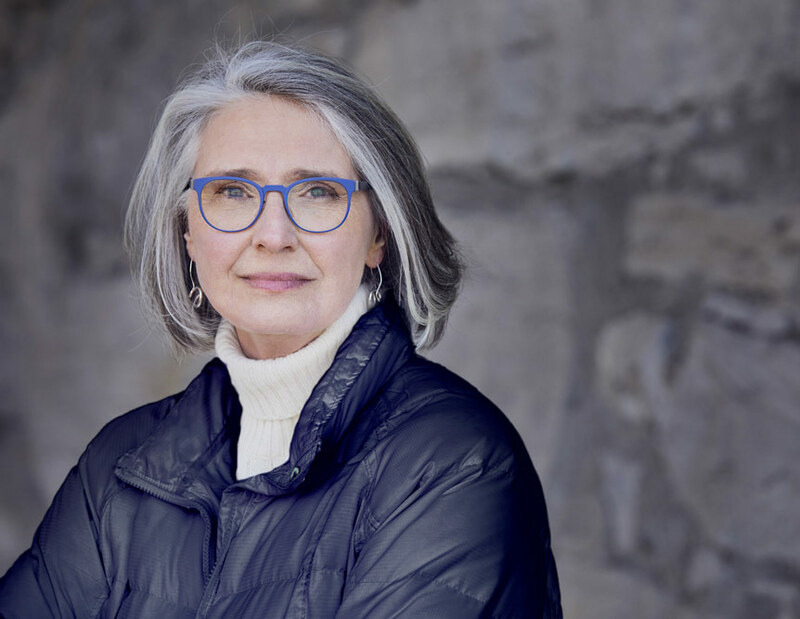 This exclusive experience follows Louise Penny’s inspiration for Three Pines and in Gamache’s footsteps. Includes your raconteur, transportation, all admissions and a number of tasty titbits. 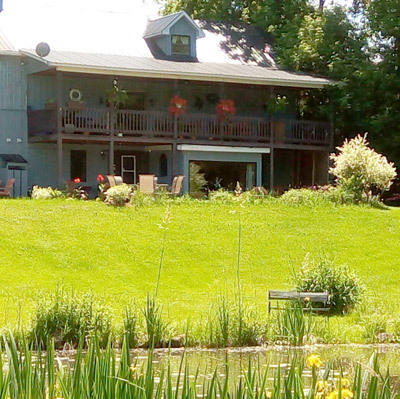 We stop for lunch either at ‘Manoir Bellechasse’ or in the heart of Three Pines, the cost for lunch is not included. 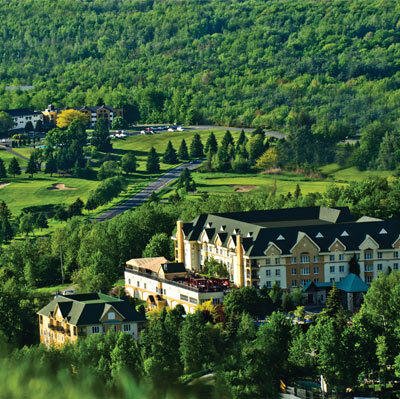 The tours are conducted in either a premium SUV, mini-van or mini-coach and take from 1 to 10 pp. 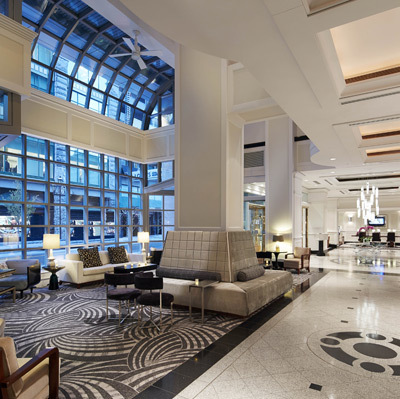 The itinerary may also be tailored to your choice of Chapters. Chapters 4 & 5 $ 170 cdn per person, half day in the afternoon. Chapter 4 $ 95 cdn per person, two hours. Walking tour. A single supplement will apply. Prices are subject to local taxes. Montreal departures can be arranged at an extra cost. Choose your visit date. Choose your Chapters. Contact us and we will create a bespoke itinerary for you. We invite you to the Great British Tea Parthé. You will be transported to the Victorian era. 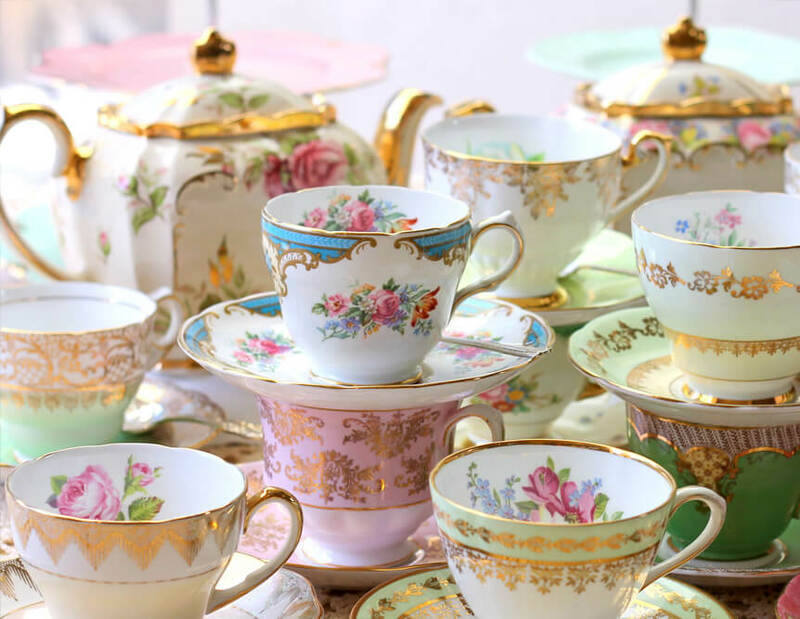 A period decor with flowers and lace, tasty scones and sandwiches, delicate tea cups contribute to the ‘posh’ atmosphere of that time. Pearls, gloves and hats are, of course, a must! You will be entertained by the infamous Lady Agatha Bumblebuttom who shares the intricacies of this tradition... in her own particular way! 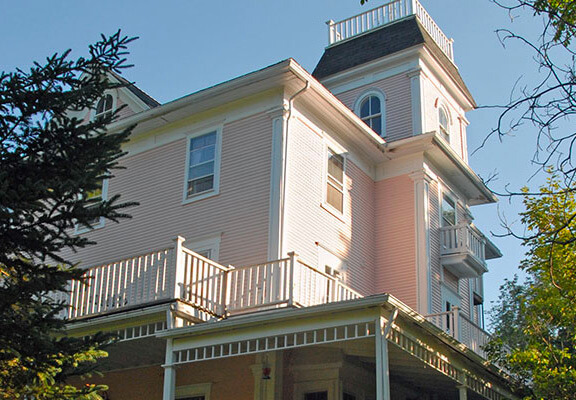 A carefully crafted walking tour highlighting Knowlton, the hearth of Three Pines, a village with a rich and fascinating heritage, colourful Victorian architecture, quaint shops and restaurants. A canvas of inspiration and of murder-solving for Armand. Your local raconteur will greet you and reveal the village’s heritage molded by both French immigrants and British Loyalists. Jane’s painting from Still Life, and featured in the movie Fair Day, awaits us, amongst other unique artifacts in the historical museum. We continue onward to meet Lucy and Danny who are ready to welcome us with their big smiles (and shelves full of Louise’s books) at the Book Store. 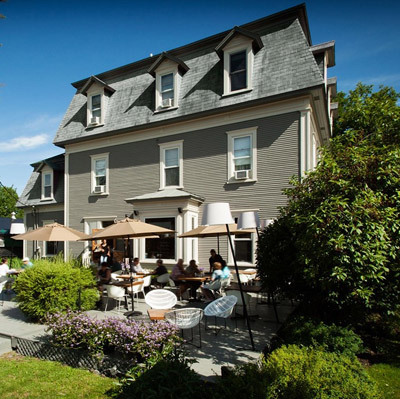 Our discovery continues to the oldest library in the Eastern Townships, where a unique collaboration makes it possible for you to view a collection of curios sent to Louise by you, her worldwide fans. At our next stop, a delicious homemade surprise will be served. 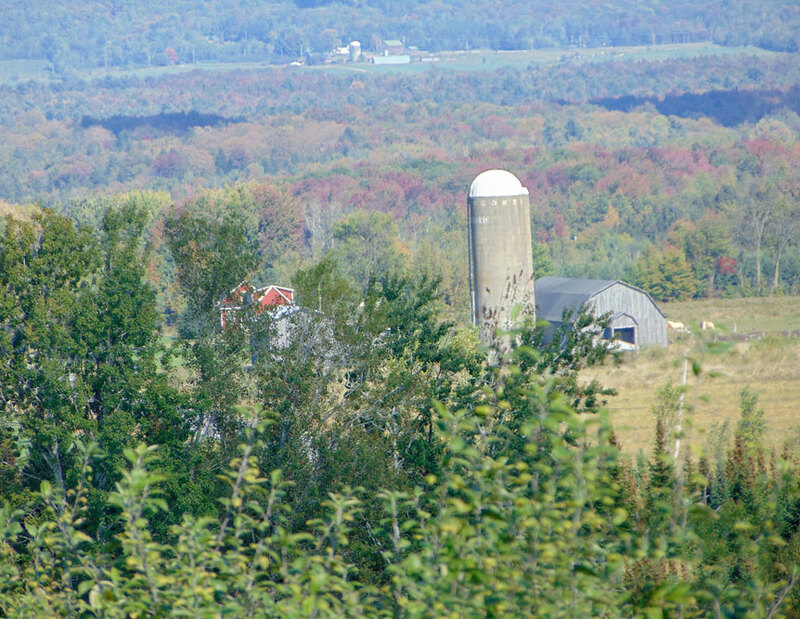 The region of Three Pines is the birthplace of Quebec’s viticulture. It features 22 vineyards that offer delicious rosés to strong reds and let’s not forget ice cider made from Quebec apples. 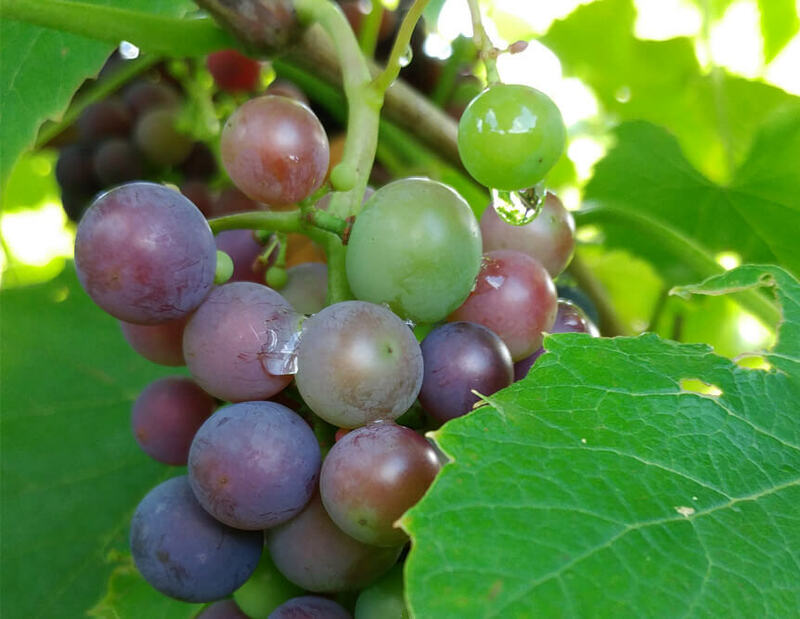 Walk through the grapevines and soak in the great scenery. Tastings and tours are offered by most wineries. 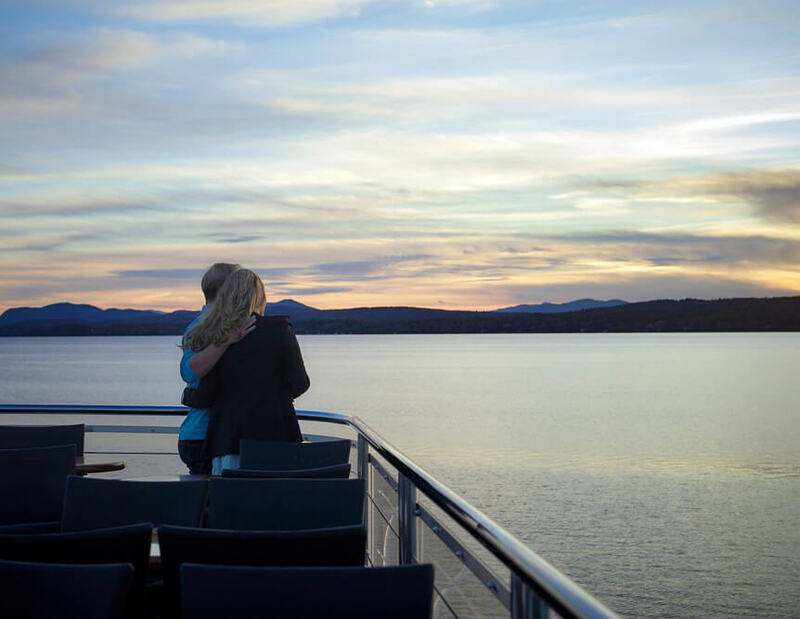 Cruise magnificent Lake Memphremagog aboard a luxury yacht and be seduced by the scenery. Enjoy a delicious lunch and be delighted with your outing to the village whom inspired Louise for The Cruellest Month and the site of the ‘Old Hadley House’. Three hours from beginning to end. If you intend to visit Québec City you may want to do the Bury Your Dead, two and a half hour walking tour. The tour follows the trail of Chief Inspector Armand Gamache as he investigates the murder of a local amateur archeologist, whose body was found in the cellar of the Québec Literary and Historical Society. 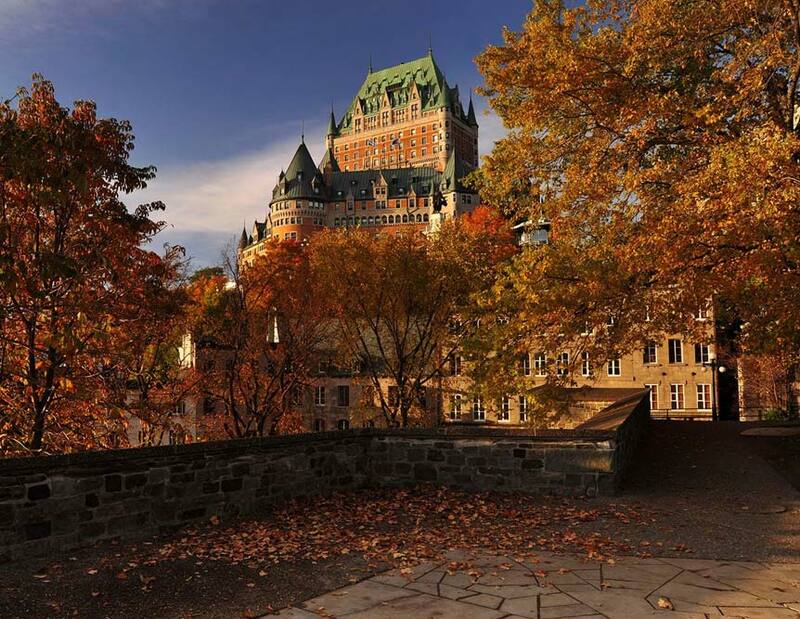 Explore Old Québec City’s narrow streets with your guide and see with your own eyes the places where life and work bring Armand Gamache. For those of you who come from further afield, local aubergistes are looking forward to welcoming you. 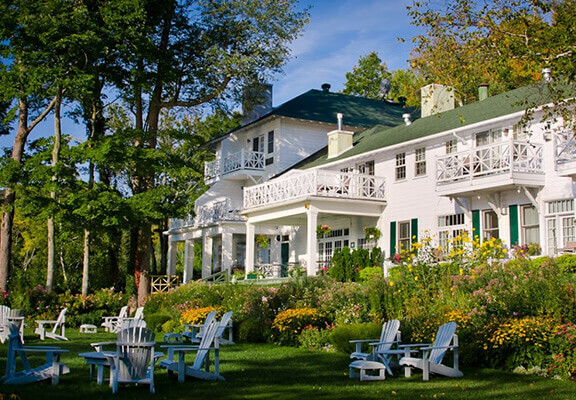 Here is a list of options ranging from quaint B&B’s, small auberge, hotels perfect for groups to Relais & Chateaux. We can make the arrangements for you. Why not make a difference while you visit by donating a children’s book; English or French. 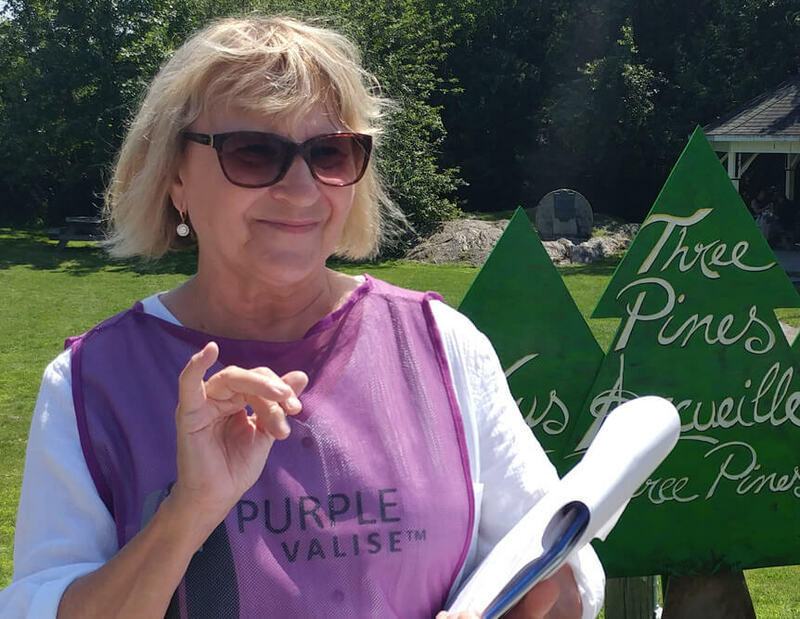 Your books will be shared between the Pettes Library and the Tales for Tots program, a grassroots organization bringing early literacy to families in the Town of Brome-Lake. © Purple Valise. All rights reserved. Developed by King Communications.